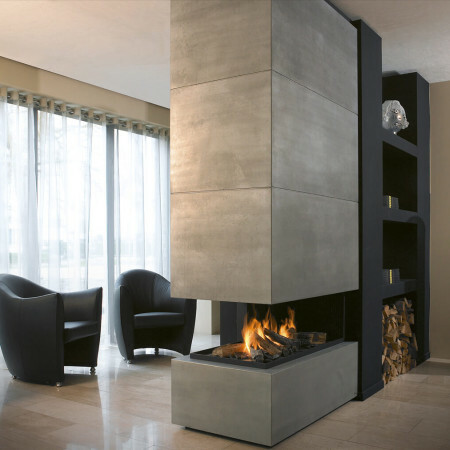 A three sided balanced flue gas fire, ideal for splitting up a space and creating a unique feature fireplace that allows the flames and warmth to be enjoyed from all angles. 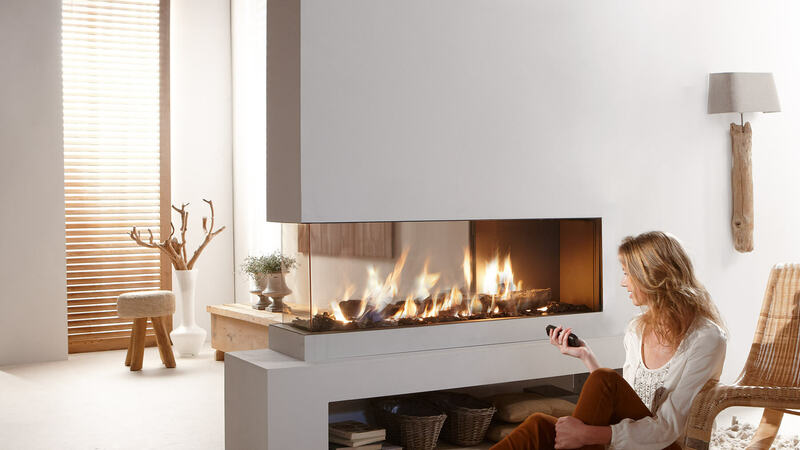 With different length units possible, up to 2m, this three sided design balanced flue gas fire can be incorporated into all kinds of spaces. Get in touch with a design consultant to discuss what options would best suit your project.